Aviation Updates Philippines - Philippine Airlines' regional wing, PAL Express expanded its Davao hub route network as it launches three new domestic routes on November 1 and 2. NEW FLIGHTS OUT OF DAVAO. PAL Express launched flights from Davao to Cagayan de Oro and Tagbilaran on November 1, and from Davao to Zamboanga on November 2. Photo by Philippine Airlines. 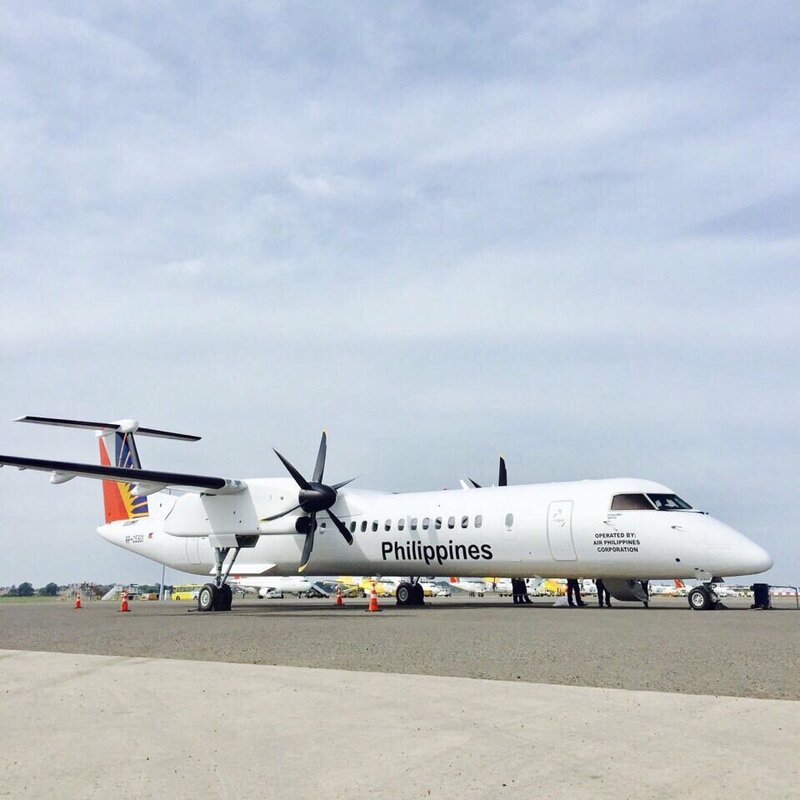 The airline launched direct services from Davao to Cagayan de Oro and Tagbilaran on Wednesday, November 1 while direct services were launched from Davao to Zamboanga on Thursday, November 2. These routes are flown by its brand-new, state-of-the-art 86-seat Bombardier Q400NextGen aircraft. The send-off ceremony was attended by airline officials and Department of Tourism - Davao Regional Director Roberto Alabado III at the Francisco Bangoy International Airport. Alabado said in an interview with SunStar Philippines that "this will give Davao a great opportunity to market its own attractions." PAL Express will be flying daily from Davao to Cagayan de Oro, three times weekly from Davao to Zamboanga, and four times weekly from Davao to Tagbilaran. 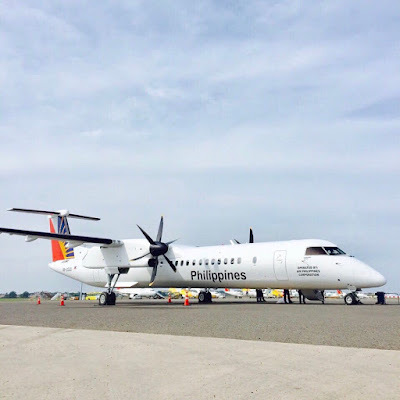 "Of the three routes launched by PAL, our newest connection is the Tagbilaran flight. Bohol is already a hot product in tourism, surely this route will have traffic and will be sustained. With PAL, we can market Davao in Tagbiralan and vice versa," he added. Recently, rival low-cost carrier Cebu Pacific launched its four-times-a-week service between Davao and Tagbilaran on October 21, 2017 together with other new routes. Flights are operated by Cebgo's new ATR 72-600 aircraft capable of flying up to 78 passengers. To expand its market share in the domestic sector, PAL Express will also be launching new inter-island routes from Cebu in December 2017. The airline will also be strengthening its Clark hub with the addition of new air routes linking the city to multiple islands in the country. Philippine Airlines assured it will be flying more routes out of Davao, giving hints of plans to fly to two more domestic destinations next year. However, the flag carrier also clarified it still has no plans of launching international flights despite of Davao being its main hub in Mindanao.